Momentum is a hot topic of research in quantitative finance because according to the efficient market hypothesis, it shouldn’t exist. But its effects are pervasive. It has been used by many of Wall Street’s elite to make billions upon billions of dollars in profits for their hedge funds. In fact, it’s so pervasive that even Eugene Fama, the creator of the efficient market hypothesis, says that “momentum…is the premier market anomaly” which means that it creates the largest excess returns versus the market when compared to other anomalies such as value investing. The four cornered box in the bottom right corner of the player makes the player fullscreen. Is the video suffering from long loading times? Press the gear wheel on the player and reduce the quality to 480p. The term momentum was borrowed from Newton’s First Law of Motion, wherein an object in motion tends to stay in motion unless an external force is applied to it. Basically momentum is the observation that stocks tend to continue in the same direction that they’ve been trending over the recent past. So stocks, that go up tend to continue going up, and stocks that are going down tend to continue going down. 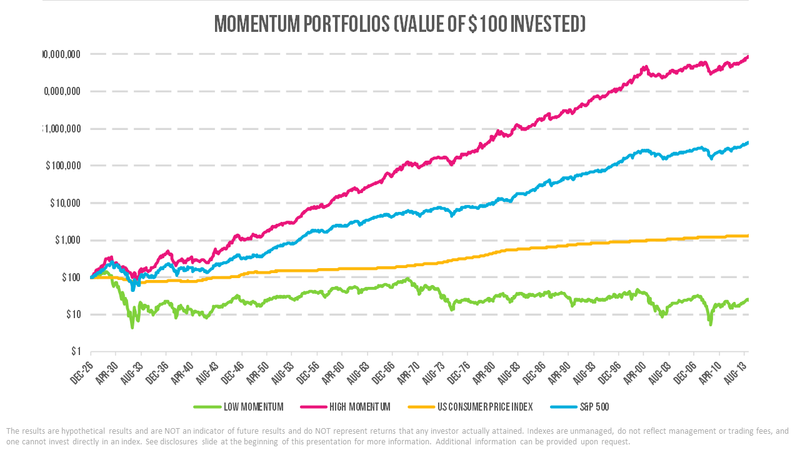 We can use momentum to determine which stocks to purchase in a portfolio because stocks with positive momentum tend to have positive returns over the near future (next 1 to 12-months) and vice versa for those with negative returns. 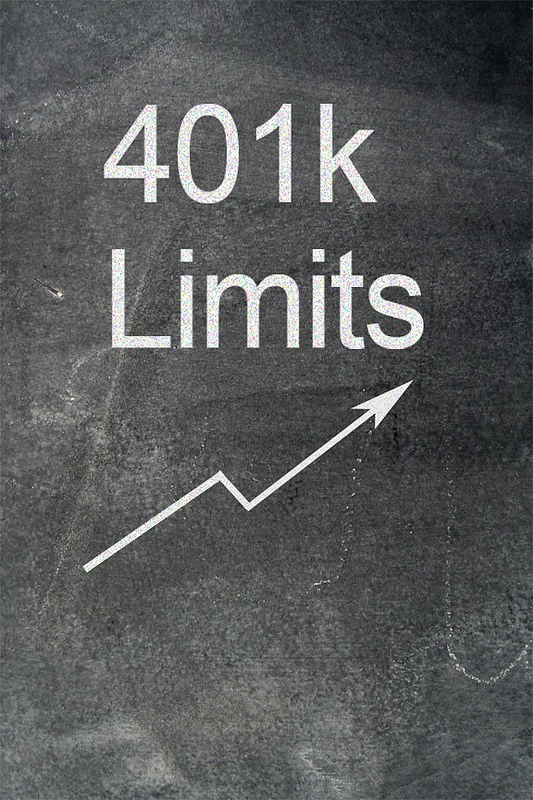 Typically, researchers use 12-month returns to determine the magnitude of momentum of a stock. So a stock’s 12-month momentum is equivalent to its return over the past 12-months. Pretty simple right? Most of the time when the stock market is going up, people tend to crowd into the markets and wish to buy at any price. Conversely, when the market is going down, people tend to want to get out of the market and sell at any price they can before it hits bottom. Let’s go over relative momentum first. Relative momentum is the comparison of two or more stocks to one another. Say we have two stocks, Widget Factory and Technology Corp. If Technology Corp. has a 12-month return of 50% and Widget Factory has a 12-month return of 5%, Technology Corp. has the higher relative momentum because its momentum of 50% is greater than Widget Factory’s momentum of 5%. So using a relative momentum rule that buys the highest momentum stock, we would buy Technology Corp’ stock and avoid Widget Factory’s. Typically this would be applied to the stock market as a whole, comparing all stocks in the market to one another. The chart below shows the growth of the top 10% highest momentum stocks versus the S&P 500 and the bottom 10% lowest momentum stocks. As you can see, the high momentum stocks significantly outperform their low momentum counterparts. The statistics of the portfolio are below. Absolute momentum basically asks if the momentum of the stock is positive or negative. If it is positive, then invest in the stock, if it is negative, then don’t invest in the stock. So, what’s the benefit of absolute momentum? Absolute momentum works well as a risk management tool. Most of an asset’s losses come when the absolute momentum is negative, meaning when the past 12-month return is negative. So if you avoid investing in the asset when it has negative momentum, you can improve returns and reduce risk by simply losing less during those periods. 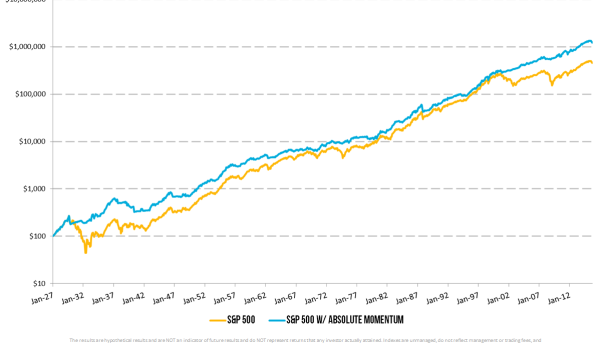 Below is a chart of the growth of the S&P 500 vs the S&P 500 using absolute momentum to determine whether it is safe to invest. 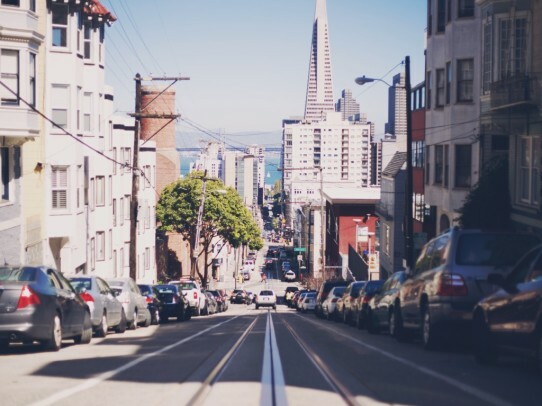 If it isn’t safe to invest in the S&P 500, it instead invests in corporate bonds. As you can see the S&P 500 that uses absolute momentum as risk protection reduces the volatility of the strategy, increases the returns, and reduces the maximum drawdown (the maximum peak to trough loss) in the portfolio. Additionally, it increases the amount of time that the strategy is positive on both a monthly and yearly basis. 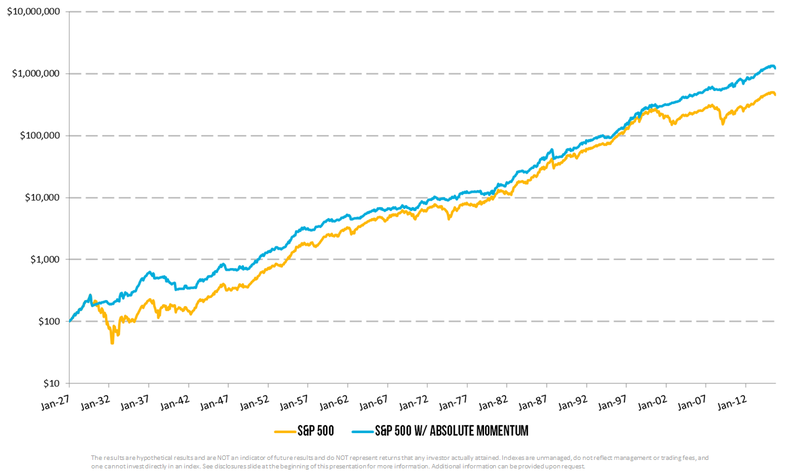 Momentum, both relative and absolute, is not limited to just U.S. stocks. Momentum has been identified in almost every asset class on the planet. 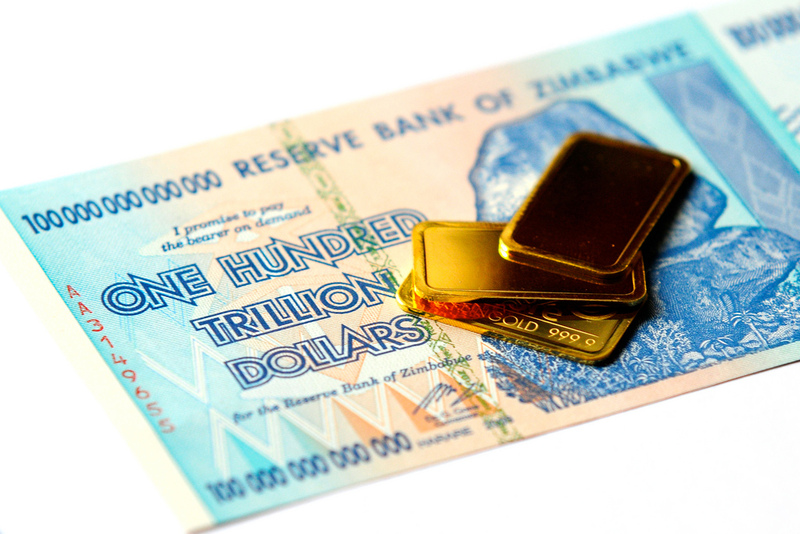 Tactical asset allocation strategies use this (and other indicators) to determine which asset classes around the world to invest in. To learn more about momentum and other strategies you can use to supercharge your retirement portfolio, sign up for my course How To Protect (And Even Grow) Your Portfolio In Any Type of Market using the form below. 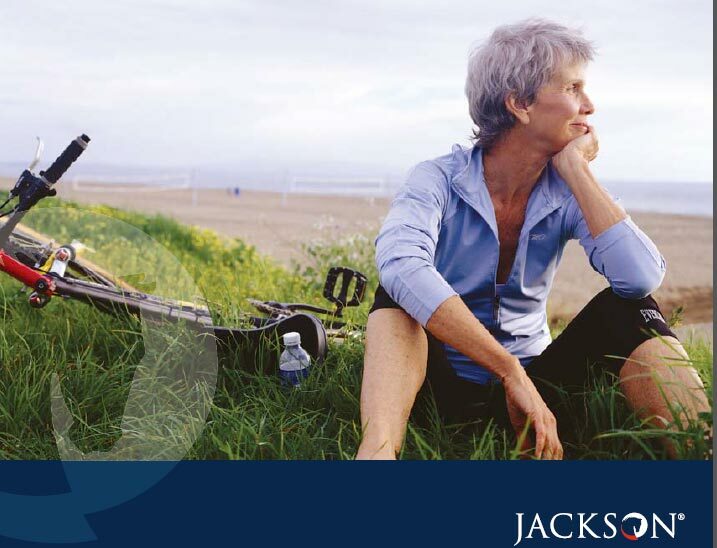 Independent Review of the Jackson National Perspective II Variable Annuity with LifeGuard Freedom Flex Principles of Financial Freedom During Retirement: Investing in Stocks Contribution Limits for IRAs and 401(k)s Increase For 2013 How Does Inflation Impact My Retirement Income?